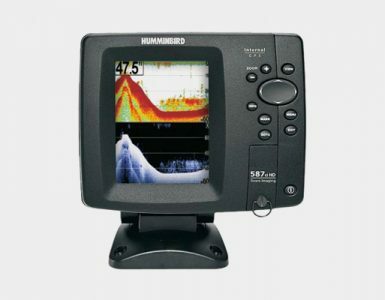 Humminbird PiranhaMAX 150: I’m always amazed at the products from the Humminbird Manufacture. 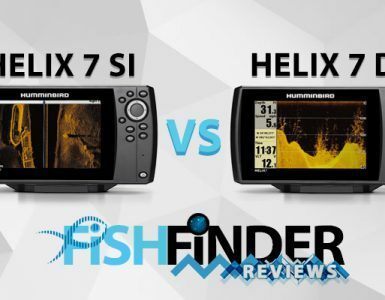 Don’t let the low price fool you or keep you from taking a good look, this little baby has all the features you need to find the big ones where you fish. It has many features you would expect to find on the more expensive models out there. Don’t let this one get by without at least looking at the review. I think you will be pleasantly surprised. 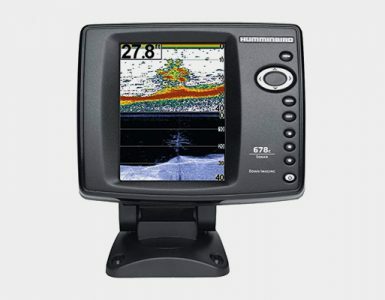 Fishfinder with four-inch, four-level grayscale display with 160 x 128-pixel resolution. Fish ID+ uses advanced sonar processing to interpret sonar returns and displays a Fish Symbol when very selective requirements are met. When a fish is detected, a fish icon and its depth are displayed above the return that has been classified as being a fish. Three different fish icons represent the intensity of the sonar return, and provide an indicator of relative fish size.this is amazing technology. Single Beam Sonar: A narrow, 20° beam delivers precise returns, focusing on the bottom, and fish holding close to the structure, for the best possible image. Coverage is equal to an area one-third of your depth. 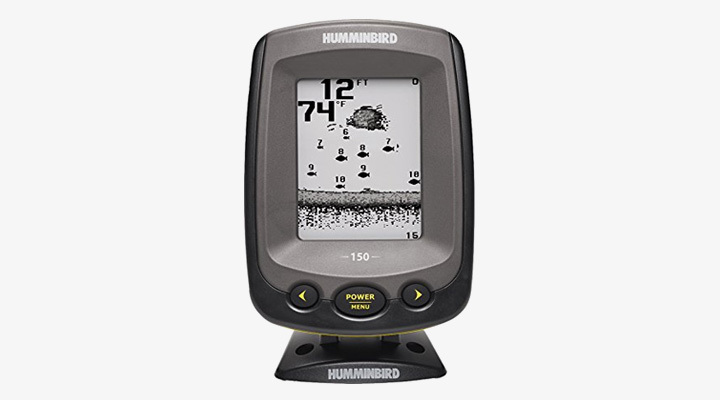 About the 4-Inch Grayscale Display: The Humminbird PiranhaMAX 150 features a four-inch, four-level grayscale display with 160 x 128-pixel resolution, so you get a good view of the action–even in direct sunlight. Great feature for these aging eyes. The PiranhaMAX extremely easy to use. For most anglers, all you’ll ever need to do is power on and fish. The PiranhaMAX automatically determines depth and makes adjustments to keep the bottom and fish visible on the display. What could be easier, heck, even I can do this. When Fish ID+ is on, you can set an alarm to sound when the PiranhaMAX detects fish that correspond to your settings. You can also set a depth alarm from 3 to 99 feet–an audible alarm sounds when the depth is equal to or less than the setting. Users of this Hummingbird Fish finder are commenting on the ease of use and the great price. Another tells of an easy Install which makes me happy. I honestly feel this is a very nice unit with a lot of features found on only expensive models and would have no problem recommending this to a friend.